I’m a senior game developer with multidisciplinary skills covering a wide range of subjects from programming to writing to business management. I have worked in the industry for 12 years and was a CEO of my own company for over 4. For the past decade, I have worked with Unity almost daily and I have experience working with several platforms, including iOS, Android, Windows, OS/X and Linux. I have also worked for two years on an online game using Unity’s UNET API. I regard roleplaying games as my forte, but I have a worked on various genres, including collectable card games, platformers and casual puzzle games. I’m currently a freelancer, looking for interesting opportunities and contract work. Project Scoundrel is an online co-op roleplaying game currently in production by Random Potion. 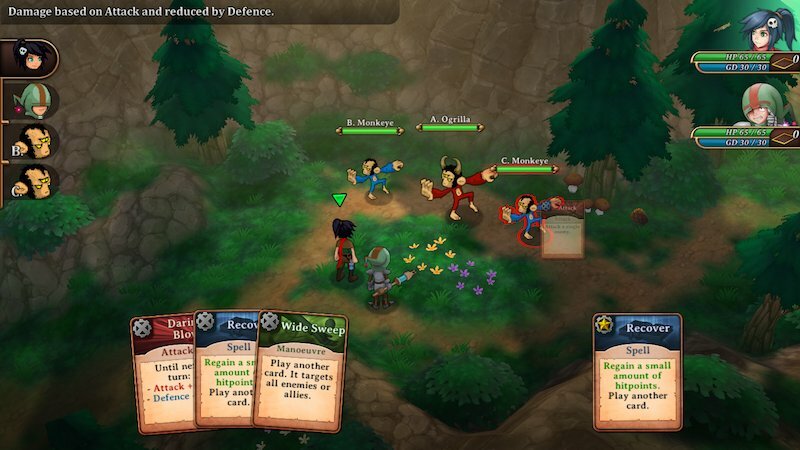 Its emphasis is player-to-player interaction and collaborative play inspired by tabletop roleplaying games. By smartly utilising procedural generation and background stories that are specific to the players’ characters, Project Scoundrel brings the digital game experience closer to tabletop than ever before. 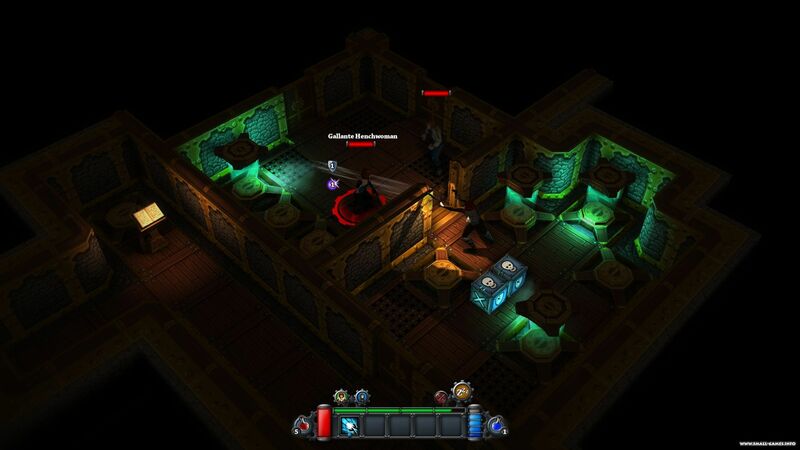 Trulon: The Shadow Engine is a roleplaying game with card-based combat mechanics. The setting is based on an IP created by the Finnish amusement park Powerpark. I produced and did all the design and writing on the project, as well a big part of the programming. Metascore of 8.9Rimelands: Hammer of Thor is a turn-based roleplaying game with dice-based combat mechanics and roguelike elements such as procedurally generated dungeons. It’s still regarded by many as one of the best iOS roleplaying games. I was the lead designer on the game, responsible for all high level design, as well as other design tasks and some of the level design. I also did all the programming and writing. Trouserheart is a lighthearted action adventure game with procedurally generated content. I was the only programmer on the project, except for the Window Phone port. I joined Kyy Games when Dicework Games merged with the company in 2013. I filled a number of different roles, lately working as a production manager responsible for high level project management and human resources in the company. I also spend a lot of time writing and editing pitches for new projects, as well as scheduling and budgeting them. Dicework Games was a small 2 person indie company, which released three games during it’s life time. We also did some subcontracting work. I founded the company with a colleague back in 2009 and at most it employed 3 people (myself included). I did pretty much everything excluding graphics and audio. For most of the time, we worked remotely. I worked as a game designer on license-based mobile games. My duties included overall game design, level design and scripting and occasionally filling in for the team’s producer. I worked with major IP holders such as Lucasfilm and Pixar.